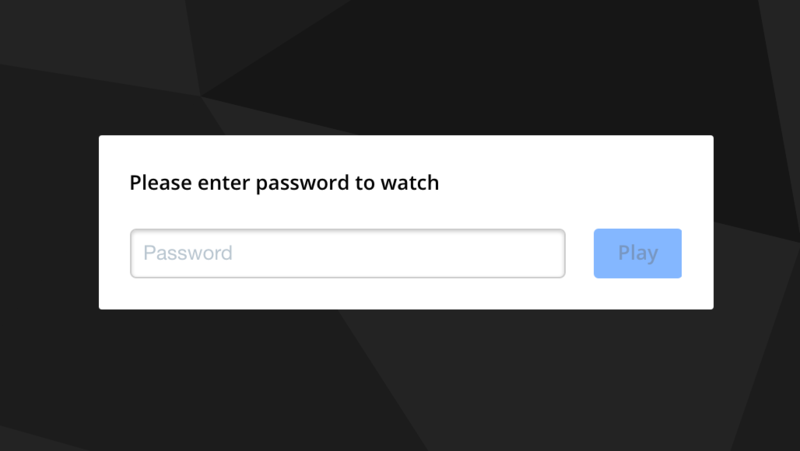 We offer a password protection feature for all of our Broadcasters- here's how you enable it! Please keep in mind that your password will allow or restrict access to your entire channel. In order to prevent viewers from being able to access a particular video even if they have the password, please set that video's privacy setting to 'published'. 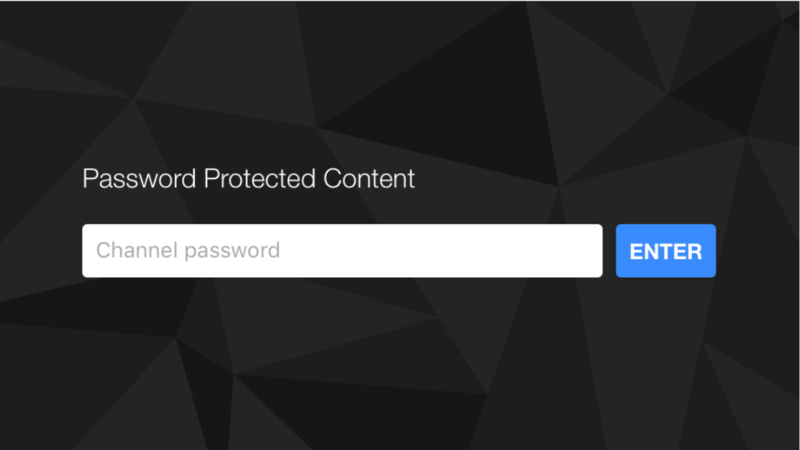 Click on the link labeled 'Settings' to the right of the Password protection option. Click on the box next to "Enable password protection" and set your password. 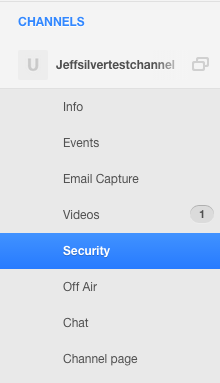 Your live broadcasts can now only be viewed by those people who you have given the password to. Your password can be changed at any time by re-following the steps outlined above. Please note that this password protection applies to your channel as a whole, not to any specific broadcasts or videos. 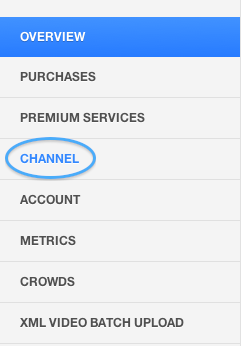 Also, enabling the password protection feature will remove your channel from our Search results, so if you have an important broadcast make sure that you give both the password for the channel and your channel's URL to your viewers. How can I make my channel private?